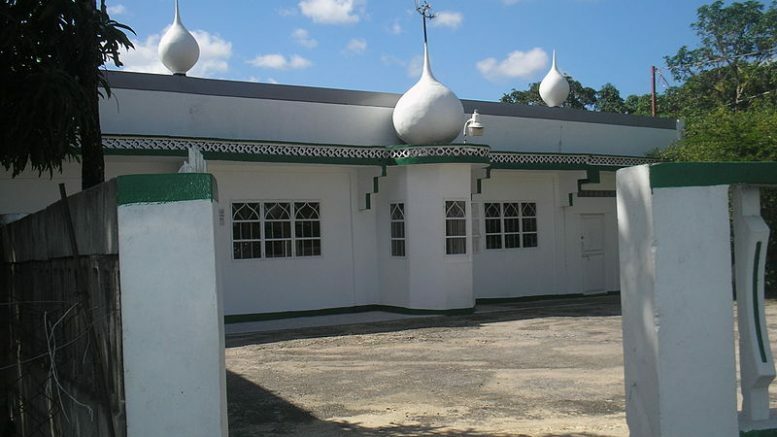 Photograph of the original Iere Village Mosque established in 1868, said to be the first mosque to be built in Trinidad. Iere Village is a small village in southern Trinidad, north west of Princes Town. 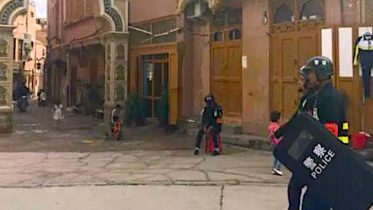 Though small in size the village is rich in history. It is the site of the first Presbyterian church, the first Islamic mosque and the first government funded school in Trinidad. The village is located on the Naparima Mayaro Road just outside Princes Town. Be the first to comment on "Iere Village Princes Town Masjid"